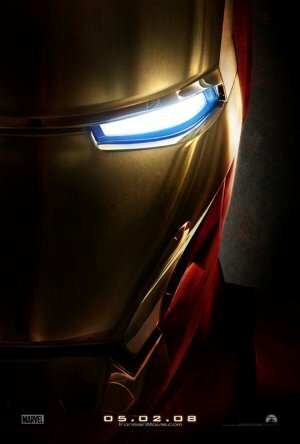 One of the most anticipated DVD releases this year is the Iron Man DVD. Online forums are abuzz on when the DVD or Blu-ray of the hit movie will finally hit stores. Paramount Home Entertainment has finally confirmed the date for Iron Man’s release and it’s going to be on September 30. Three different variants will be available for sale, a Two-Disc Special Collector’s Edition, a Single-Disc Edition and a Special Collector’s Edition Blu-ray Disc. As a way of drumming up interest for the release (like they still need it for Iron Man), Marvel Studios will be distributing a flash drive that contains a sneak peek of the DVD at the Comic Con that will be held next week. The story is practically identical to Iron Man’s origin story. The main difference being the timeline. Tony Stark was originally captured in Vietnam but the film was updated to Afghanastan (sp?). The Iron Man suits looked fantastic and the performances were spot on.